Three ways to rescan Logitech Media Server, and one way to avoid it! Logitech Media Server (LMS) is the venerable old statesman of networked computer audio. With a history going back to 2000 and continual development by the open source community, LMS remains a popular home music server solution. 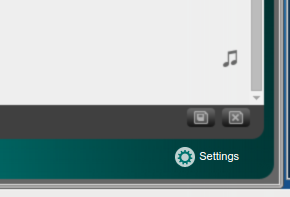 So a request I often get sent to my inbox is how, once bliss has filled in missing artwork, to display the new artwork in LMS? In common with a lot of music players, LMS requires some way of telling it that the music files have changed. In the LMS product this is known as "rescanning". There are three main ways, and one way to avoid rescanning altogether! LMS includes a web server through which music can be playlisted and the server and music players can be configured in multiple ways. In some cases, Clear library and rescan everything may be required, although it shouldn't be used in typical usage. Adding new tracks to an existing album creates a new album! Which of these gremlins affect you depends on the version of LMS you are using. More here: Bug 17963 - New and changed doesn't handle changed files. 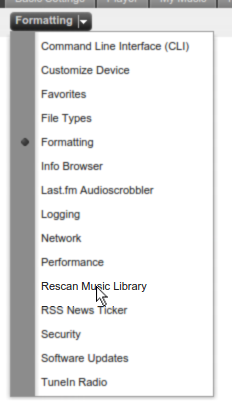 The workaround is to use "Clear library and rescan everything". 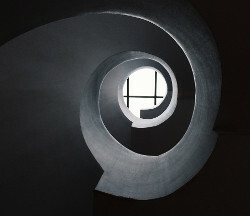 Where lms is the network name or IP address for your LMS. Here the default port of 9000 is used. Once you visit that URL, the Web interface settings page will be displayed, with a link saying Scanning - View Progress. You can save this as a bookmark. This means you could copy the bookmark to your computer's Desktop, or your tablet or phone to give easy access to rescan. Getting technical now! But this might be a good one for people who want to script something. LMS includes a Telnet server that can be used to interrogate for information about LMS and enact commands, such as rescan. That 1 means a rescan is currently ongoing. rescanprogress can get more information. The full documentation for these commands are available on your LMS under Help > Technical Information > The Logitech Media Server Command Line Interface. This way you never need rescan again! Let me know in the comments if there's a way I missed. Thanks to Len dela Cruz for the image above.